Looking back at my K-world journey, I wonder if it will get more complicated ?? Anyway....just want to let you be aware that now I've turned into a Green Electric Eel....which means......I sorta fell ...err...ummm...rather ummm...hard......for...ummm...JKS....while watching You're Beautiful. O dear...he's even younger than my Little Urchin Boy...what am I going to call him ? 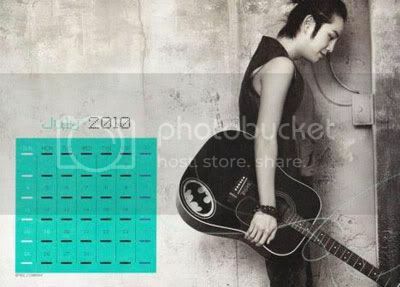 Photo credit : Soompi Forum, JGS thread. Green Electric Eel is really catchy! I like it! I have since watched every available SS501/KHJL videos out there, from Mnet Stalker, M! Pick, The Mission, Haptic Mission, Idol World, Romantic Sky, TYFWMU, TYFRM, variety shows, interviews, etc, as I'm sure every other SS501 fan out there has done! ...Now to deal with the heartbreak... but I still believe! PS: I've since acquired other k-world addictions as well. hehehe My dream is to travel there someday with my fam! You're right...I've watched those programs you mentioned also, and enjoyed myself so much [too much ! now I'm paying for it sob]. ps. glad to know ur a mommy too^^, and Korea is always in my dreams.. 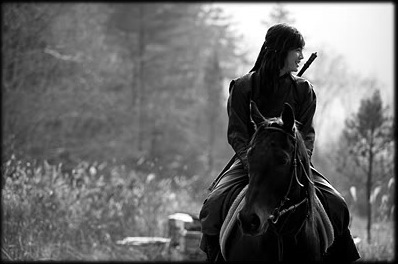 Happy Birthday To Bae Yong Joon ! A Beautiful Wish - Happy Birthday Keun Suk !